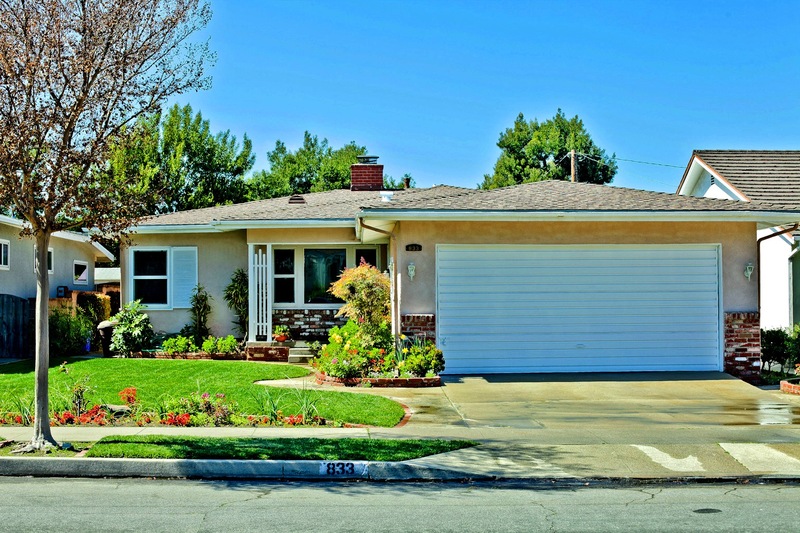 Represented Seller – Well maintained single family home located in the heart of El Segundo with easy access to A-1 schools & downtown El Segundo. 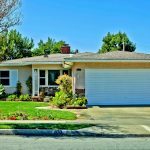 This home sits on a 5900+ square foot lot & features 3 bedroom, 1.75 bathroom, family room, laundry room, two car attached garage and soundproof windows/doors. This home boast amazing curb appeal, a patio like setting backyard spanned over two unique levels. The interior has fresh paint, updated fixtures, exposed wood floors in living/dinning room, family room and two bedrooms.